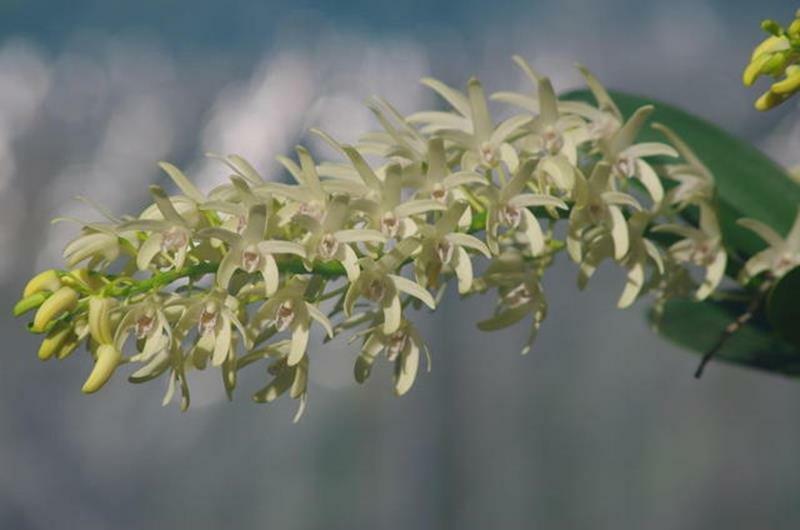 The Australian Native Dendrobium class is broken up into two general sections, cooler growing and warmer growing. 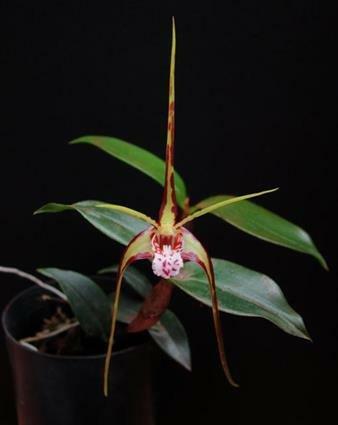 The cooler growing orchids, (i.e. 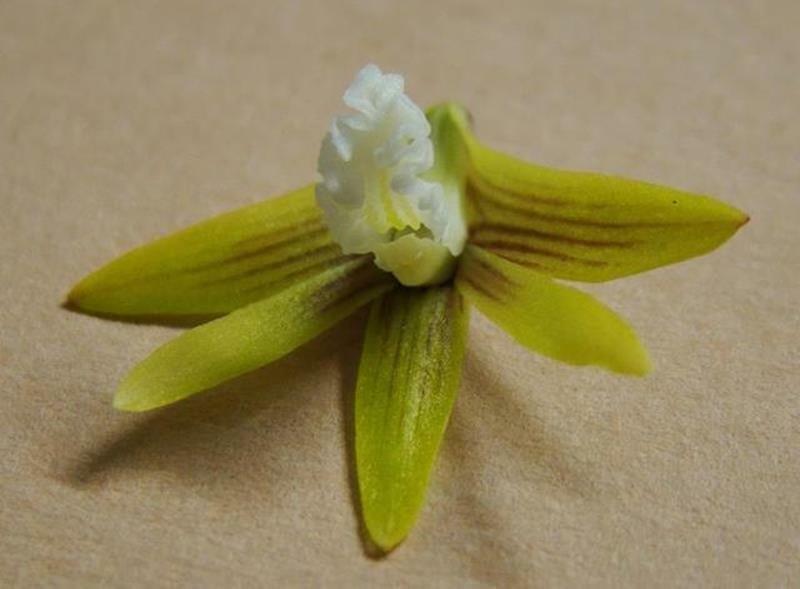 section dendrocoryne, rhizobium) typically appear around 0 to 1500m elevation on the great dividing range from Northern Tasmania up to cape York (only in the highlands up in North Queensland). These notes are intended to be a general guide to cover the basics, as each species has its own set of specific requirements. Observations of plants’ response to the cultural environment will go a long way to learning about their specific culture. Plants covered by these notes include D. Speciosum, kingianum, gracilicaule, linguiforme, aemulum, tetragonum, jonesii, teretifolium, monophyllum, x delicatum, x gracillimum. A position with semi-shade and good air movement is required. Excessive heat and stagnant air will result in cultural problems. 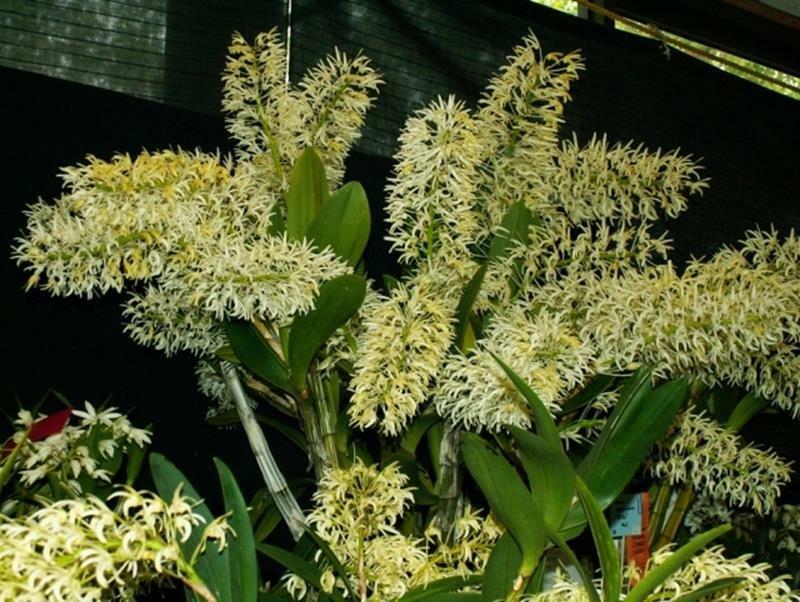 If under shade cloth, 50% ideal for species such as D. speciosum, kingianum, gracilicaule, teretifolium, while 70% is ideal for the likes of D. tetragonum and aemulum. 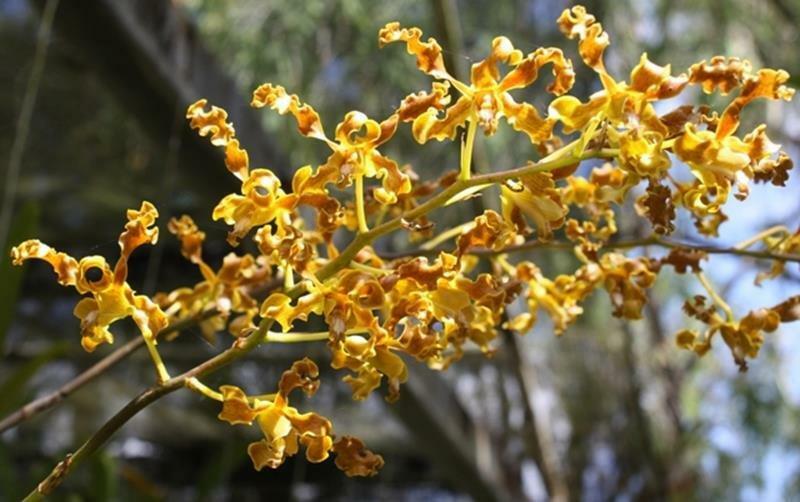 In the wild, these orchids can be found high up in the canopies of trees or on exposed rock faces where they are buffeted by winds and rains. 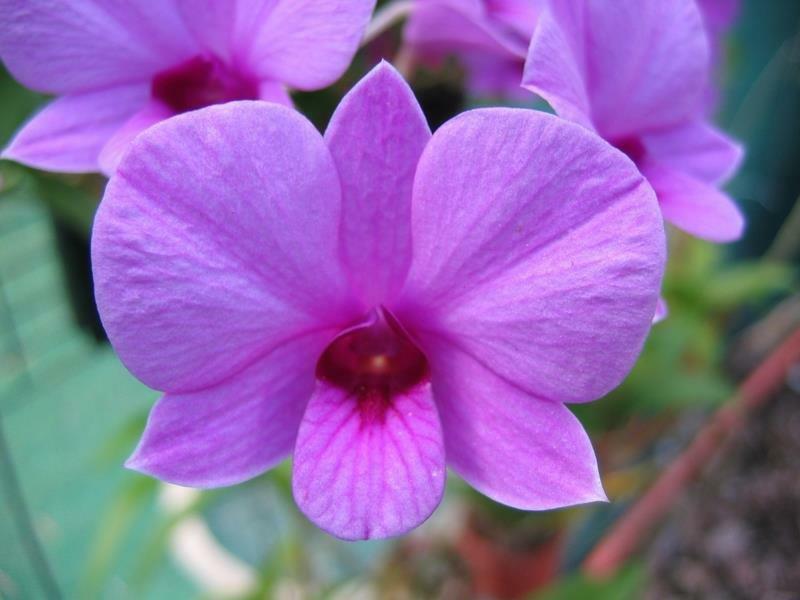 Morning sun is the best light for all orchids, and this indeed applies to Australian native dendrobiums. 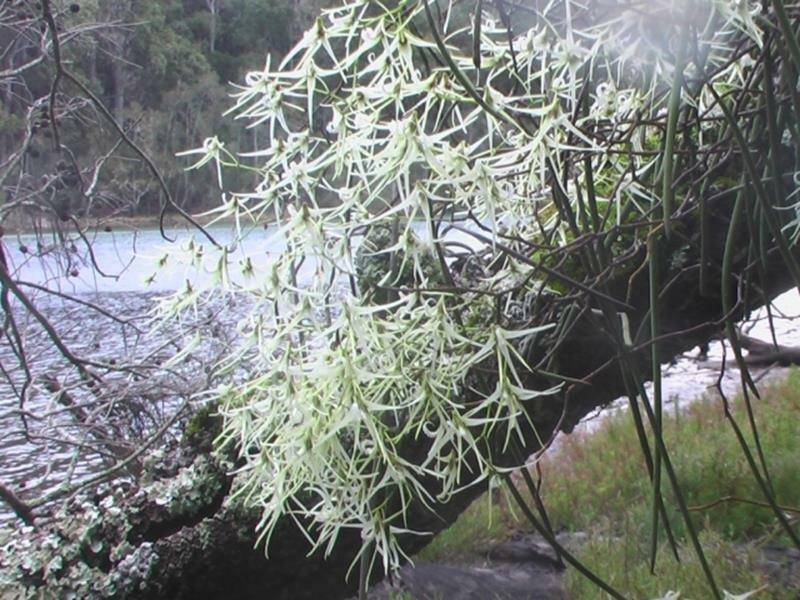 Most Australian native dendrobiums grow in easterly aspects in the wild. Additional shade may be required if western sun is prevalent. 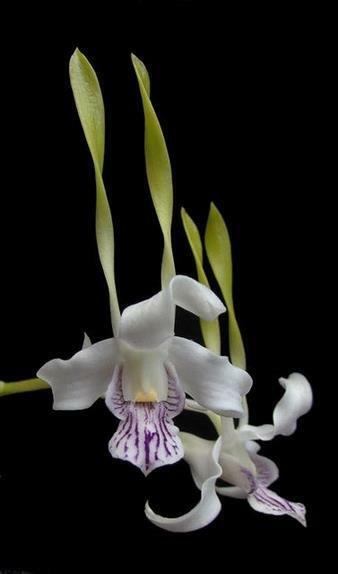 Orchids love to be wet, and then love to be dry. 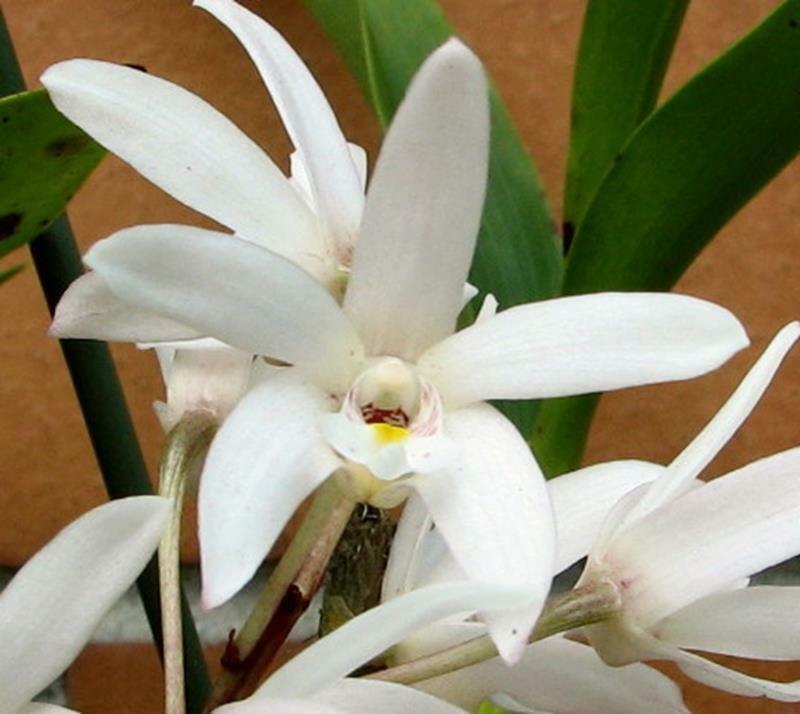 All Australian native dendrobiums grow in well ventilated environments. This helps to keep leaf temperatures cool during the height of summer and pathogens under control. An environment with good airflow is the principal guard against bacterial infections and fungus. This depends on your combination of light, position and ventilation. There is no single rule for watering. 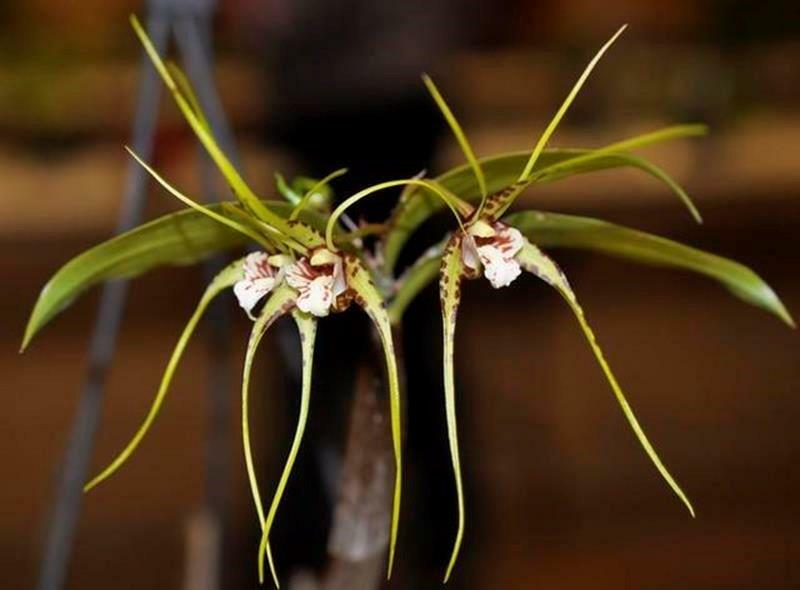 Over watering is the number one cause for failure in orchid culture. Water them when dry: in the hotter summer months, this may be every 2 days, In winter, this may be once per week. It is best to check the status of the mix before watering. If wet or moist, do not water. 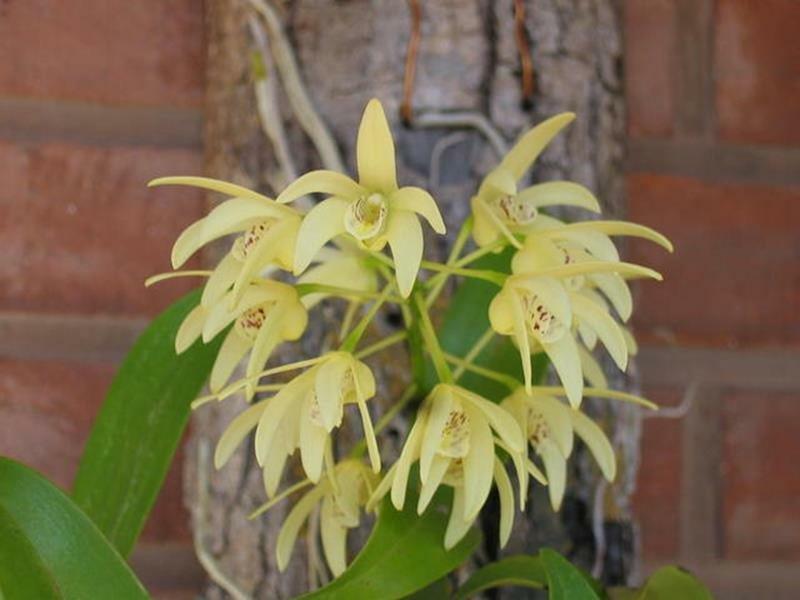 Northern Australian dendrobiums from the sections phalananthe and spatulata (ie. 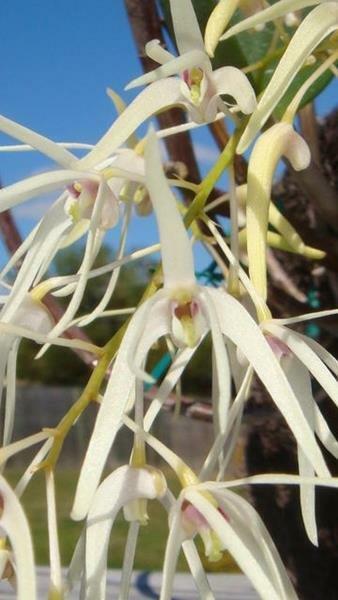 Cooktown orchid) require a completely different watering regime, which is not covered in this set of cultural notes. 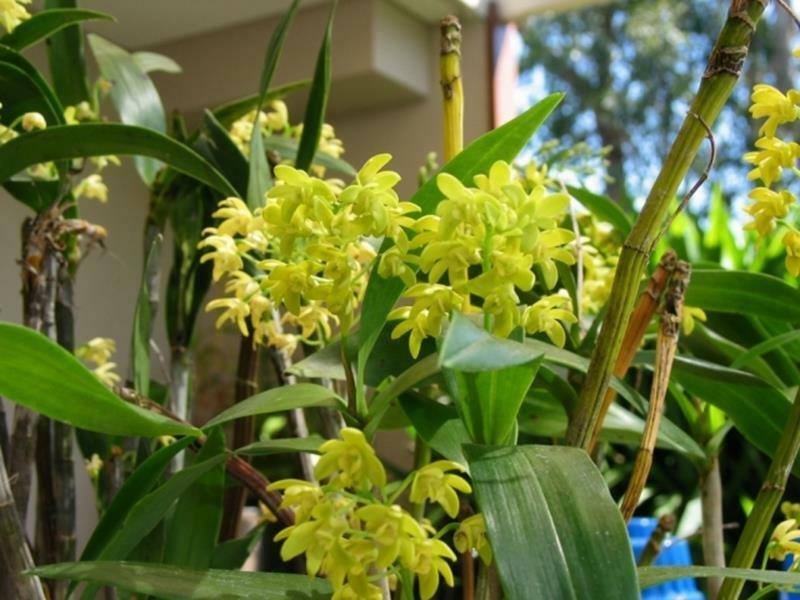 Repotting should be done when the orchid fills its pot or when the mix breaks down. 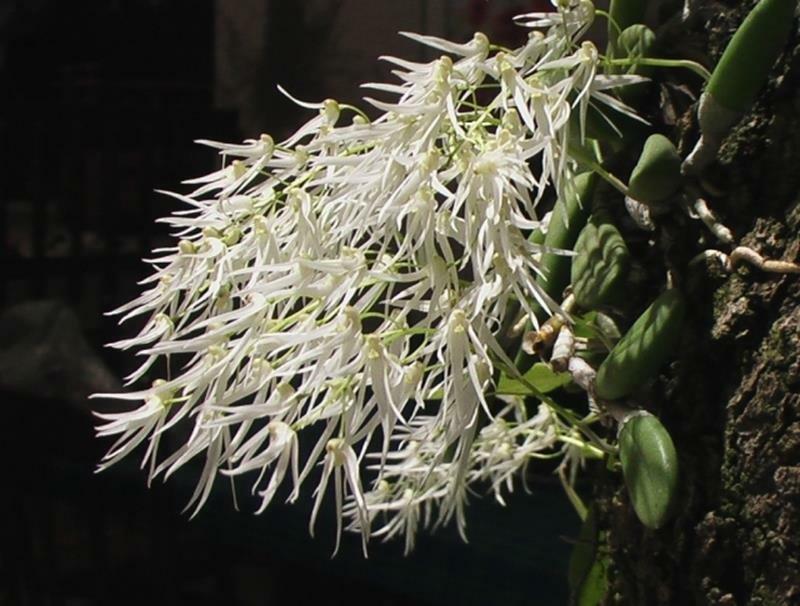 Many Australian dendrobiums flower more profusely when pot bound. Typical mixtures based on pine bark last up to 3 years. A mix commonly used by our members is 70% good quality pine bark, 15% charcoal, 15% pearlite. 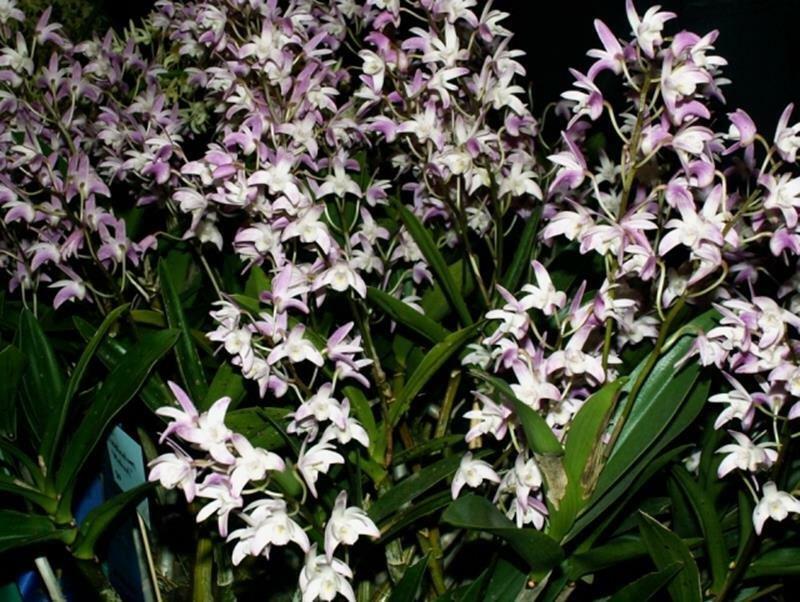 These orchids will be potted into small bark early in their life, and larger bark grades once flowering size is achieved. 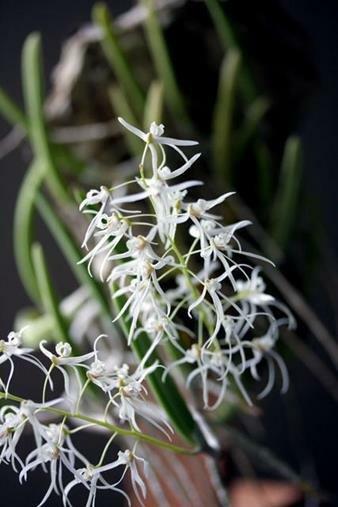 Species with finer roots, such as D. kingianum may be grown in medium grade barks when at flowering size. As a general rule: 10mm grade up to 100mm pots, 15mm for all else up to 200mm with 20mm or 25mm for larger pots and Den speciosum from 150mm upwards. Seedlings in 50mm pots should be potted up with finer grade seedling bark. The old adage of weekly-weakly applies to cooler to intermediate growing Australian native dendrobiums. Higher nitrogen fertilisers may be used over the summer months during periods of active growth. A fertiliser with a supply of trace elements such as magnesium and calcium should be sought. Year round, a fertiliser higher in phosphorus and potassium should be used, alternating with the higher nitrogen fertiliser in the summer months to ensure that new growths harden fully and do not become tall and limp. A year round weekly fertilising regime of 0.5 gram per litre of soluble liquid fertilisers is used successfully by our members.